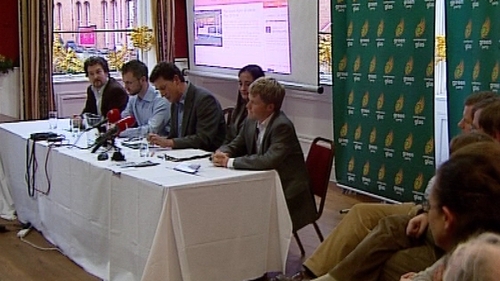 The Green Party has announced a new front bench to mark 30 years since the party was founded. Catherine Martin has been appointed as deputy leader and former parliamentary party members Ciaran Cuffe and Mark Dearey were placed on the front bench. Speaking before the event, party leader Eamon Ryan said despite significant losses in the last election, the Greens must continue to provide a strong voice in Irish politics. By 2016 the party aims to have 20 councillors and five TDs.